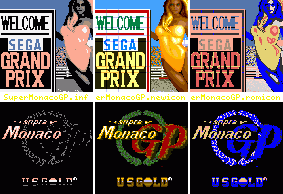 This patch applies to "Super Monaco GP" (c) 1991 US Gold (1 disk). and his disk imager! Thanks also to Chris Vella for the original! (which produces access fault when run on WHDLoad 11). The imager takes ages to build the image and reports "false" errors! JST install and imager by Ralf Huvendiek!